SUPER SESI cpupled to Orbitrap MS. 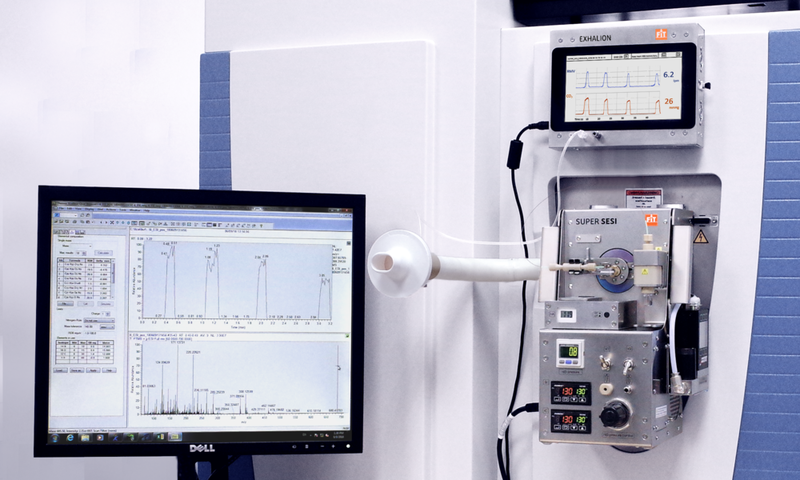 Breath Analysis performed with SUPER SESI is one of the main topics of Thursday 22nd November (19.30) Beer for Science talk organised by Uciencia, the Publications and Scientific Dissemination Service of the University of Malaga. Scientist from the Central Research Support Services (SCAI) of the University of Malaga Sara Fernández-Palacios Campos will explain the Secondary Electrospray Ionization-Mass Spectrometry (SESI-MS) technicque for moleculear analysis of breath, at this event titled: ‘SCAI cutting-edge scientific equipment’. Graduated in Chemistry and Master in Electrochemistry. 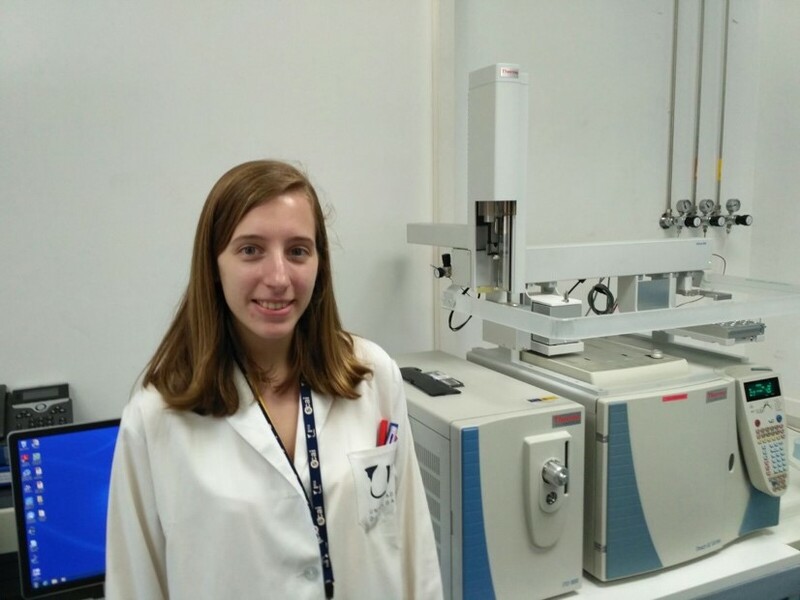 Sara is currently working as a technician in the Mass Spectrometry Unit in the Chemical Analysis Area of the SCAI. She is also preparing her doctoral thesis in the Department of Chemistry-Physics of the UMA. Other scientists participating are Casimiro Cárdenas (Proteomics), Alfredo Martínez (Electron Microscopy), José María Montenegro (Electron spectroscopy) and Laura León (X-ray diffraction). These ‘Beer to Science’ talks, organized at Molly Malone's Teatinos, allow science to leave the laboratory and be shared in a relaxed atmosphere, while having a beer.